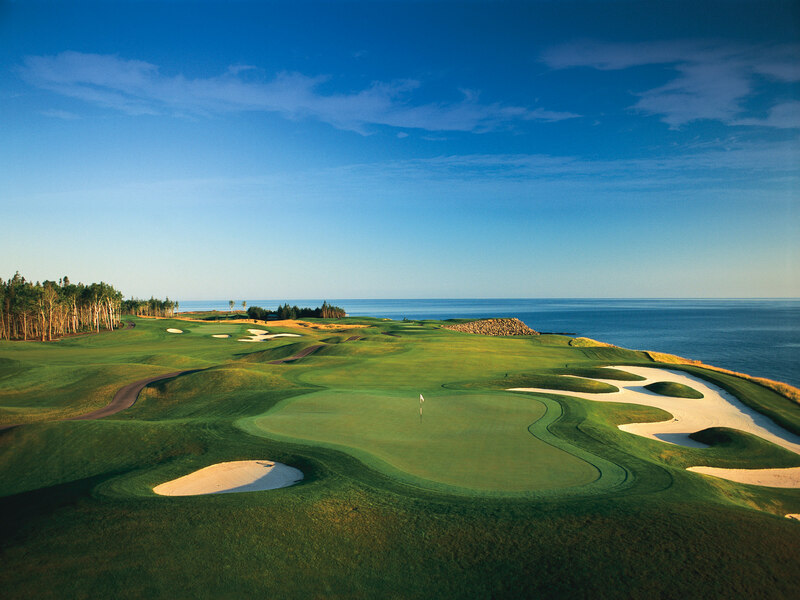 Fox Harb’r Resort is best known for its championship golf course, situated along Nova Scotia’s dramatic Northumberland coast, with views clear to PEI. It consistently ranks among Canada’s best, and none other than Tiger Woods holds the course record here. Fox Harb’r Resort’s picturesque course is accompanied by luxury all-suite accommodations, an award-winning spa, on-site vineyard, and ocean-to-plate cuisine—plus activities that range from horseback riding and sea kayaking, to sporting clay shooting and pickleball—drawing all kinds of discerning travellers.